Our company is trusted upon by large number of domestic as well as international buyers for sourcing world class range of Shrink Wrappers. We will help you get rid of poor shrink package quality, which is the result of non intuitive mechanical adjustments, seal quality changes due to dirt or film build-up, and dependance on precise speed, time & temperature. 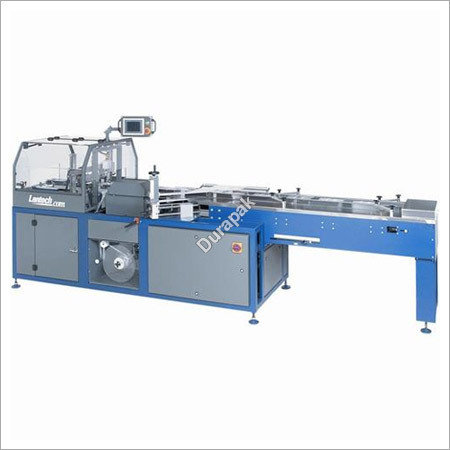 The SW-Seriesâ¢ Wrapping Shrink Machines provided by us have ability to overcome all the aforementioned problems, and assure optimum performance level. As a renowned manufacturer, exporter and supplier of the domain, we bring forth only flawless solutions that are in accordance to the client specific needs. Moreover, we use best quality raw materials in the making of our comprehensive range. Further, the offered Shrink Wrapping Machines and Shrink Wrappers are stringently tested on some well defined parameters by our expert quality control team.